Michael Scott Moore talks about the “History of Surf” during a happy hour (6 to 8 p.m.) presentation at the Hermosa Beach Museum, 710 Pier Ave., Hermosa Beach. For this talk the museum is teaming up with the South Bay Boardriders Club. Admission, free for HBHS members and $10 for the rest of us. 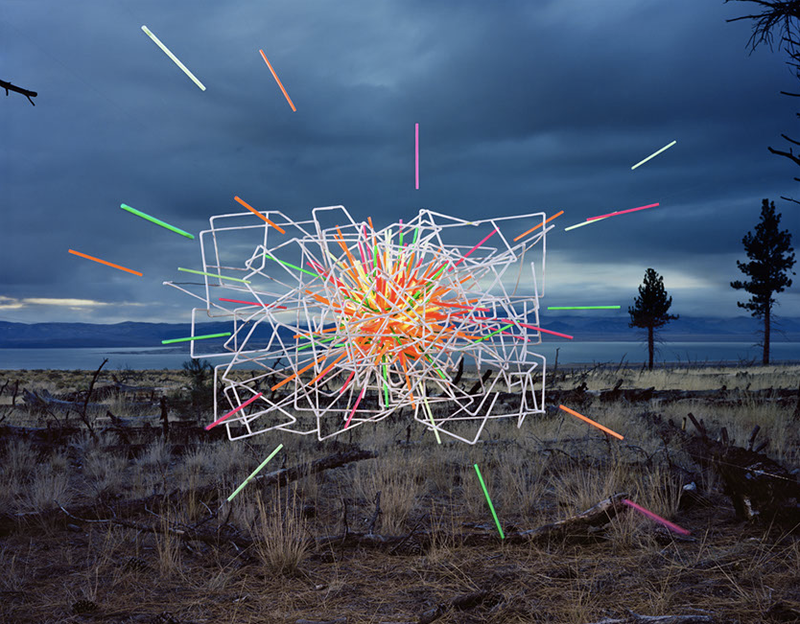 “Photo L.A.” has an opening night preview that honors Jo Ann Callis and benefits Venice Arts from 6 to 9 p.m. at the Barker Hangar, 3021 Airport Ave., Santa Monica, with public hours beings Friday and Saturday from 11 a.m. to 8 p.m. and Sunday from 11 a.m. to 4 p.m. More at PHOTOLA.com. A theatrical adaptation of the Alexandre Dumas novel, “The Three Musketeers,” plays Friday and Saturday at 7:30 p.m. and Sunday at 2 p.m., in the Norris Theatre, 27570 Norris Center Drive, Rolling Hills Estates. Tickets, $70 to $30. See our review, this issue. (310) 544-0403 or go to palosverdesperformingarts.com. 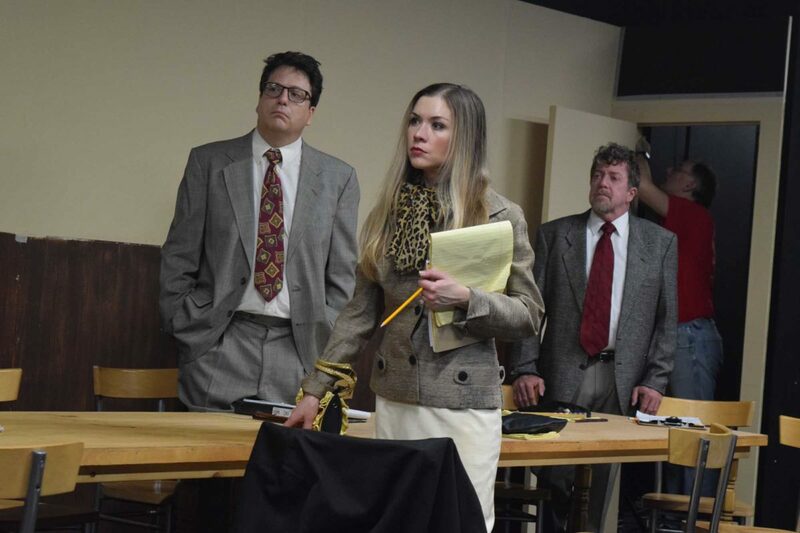 “12 Angry Jurors,” presented by Surf City Theatre, plays Friday and Saturday at 8 p.m., plus Saturday and Sunday at 2 p.m., in the Second Story Theatre, 710 Pier Ave., Hermosa Beach. Tickets,$28. Call (424) 241-8040 or go to surfcitytheatre.com. 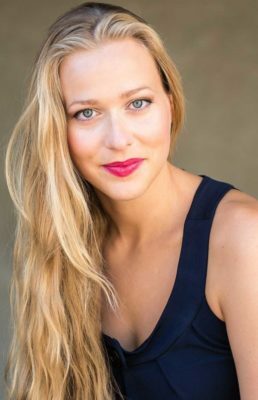 Mezzo-Soprano Katarzyna Sadej, who has performed with LA Opera and San Diego Opera, is accompanied by pianist Basia Bochenek and violist Alma Lisa Fernandez, at 12:15 p.m. in the First Lutheran Church and School, 2900 W. Carson St., Torrance. The program consists of songs by Johann Brahms, Frank Bridge, and Charles Loeffler. Free; donations appreciated. (310) 316-5574. One word title for this art show, “Love,” which goes on view and runs the entire month of February at Artlife Gallery, 720C South Allied Way, Plaza El Segundo, in El Segundo. Features 10 multimedia artists. The opening reception takes place a bit later, on Saturday, Feb. 23, from 6 to 9 p.m. We’ll remind you later in case you forget. Hours, Monday to Saturday from 11:30 to 7 p.m. and Sunday from 10 a.m. to 6 p.m. (310) 938-2511. “Nonfiction Observation for Fiction Writers, or, Why Spying is Good for You,” is a presentation by Alana Garrigues that takes place from 10:30 to 12 p.m. in the Second Floor Conference Room, in which she explains how people-watching and eavesdropping can improve your writing. In other words, how to find creative inspiration in everyday moments. And then, from 12 p.m. to 1 p.m. eight local authors will be in the Second Floor Meeting Room to discuss their books. The writers are: Nina Murphy, Wanda Maureen Miller, Annette James-Rogers, Rudy Whitcomb, Laura Hines-Jurgens, Christine Lynch, Tracy Johnson, and Barbara Holt Simpson. Copies of their books will be available for sale. These two events are free, and light refreshments will be served (served with divorce papers?). Where? The Redondo Beach Main Library, 303 N. Pacific Coast Hwy, Redondo Beach. (310) 318-0675 op. 5, or go to redondo.org/library. The 18th Parkhurst Artists’ Exhibit takes place from 5 to 8 p.m. at Parkhurst Galleries, 439 W. Sixth St., San Pedro. They’ll premiere original paintings from over 35 local artists. It’s free, and there will be live music, hors d’oeuvres, and a wine bar. Through March 8. Call (310) 547-3158 or go to parkhurstgalleries.com. We can celebrate the Year of the Pig aboard the Queen Mary as it presents the “Chinese New Year: Shanghai Nights” from 6 to 10 p.m. Amusements include the Sound of China Guzheng Ensemble, Wushu Shaolin Entertainment, and Golden Dragon (the latter a live-action theater expression of the timeless wisdom of Chinese philosophy, told through the history of the Chinese martial artist). Where? 1126 Queens Hwy, Long Beach. Tickets, $99 general, $49 children (VIP tickets: $129 and $59), available at QueenMary.com. “Love Themes in Opera” is the first Opera Talk of the year, the 50-minute presentations led by LA Opera’s Community Educators. This will get us in the mood for the grand performances coming up at the Dorothy Chandler Pavilion this spring. Free. It takes place from 6:30 to 7:30 p.m. in the Second Floor Meeting Room of the Redondo Beach Main Library, 303 N. Pacific Coast Hwy, Redondo Beach. (310) 318-0675, op. 5, or go to redondo.org/library.